Every JPY pair has been going up lately. I was wondering when it will going to go down because honestly, its rise is unjustified. 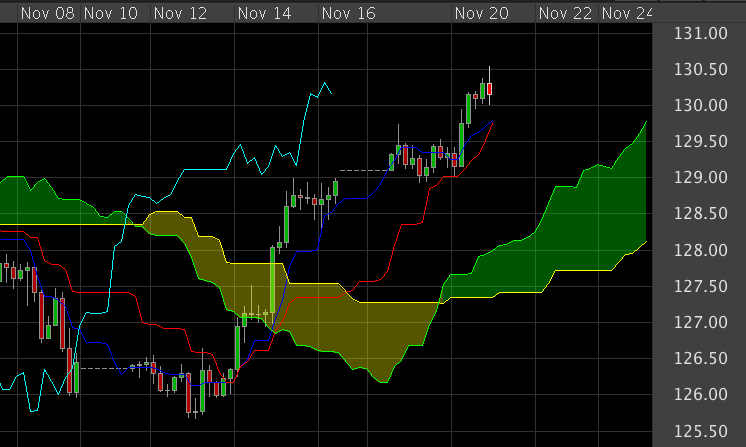 I think that this moment has come to trade forex in this pair or any pair with JPY. I think that its going to go down from here on. Keep your stop losses tight.